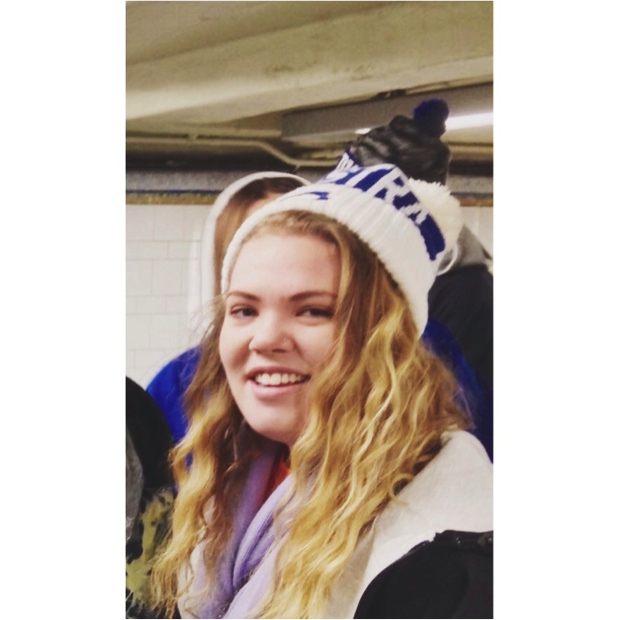 Meet Pride Guide Caroline Navarra, a sophomore who has already been involved with some great philanthropy work. Check out what she has to say! 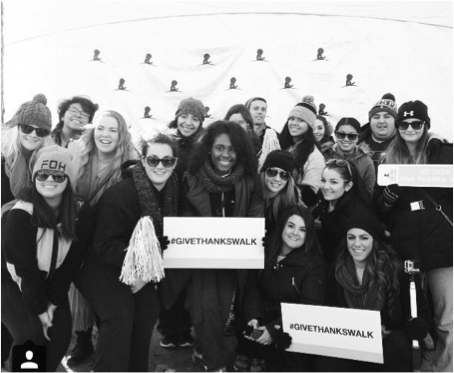 One of the best things I was able to do at Hofstra was participate in the St. Jude’s Walk for Pediatric Cancer with a club called Give Hope. Joining this club was one of the best decisions I’ve made here at Hofstra. Getting involved with people who care about real issues in the world and want to do something to make a difference has really shaped the person I am. This club has not only made me a happier person as a whole, but also helped me reach the decision to major in early childhood education. All of the fundraisers we did this month went towards the walk and we ended up raising $235, not including personal donations we all made! It felt really amazing to do something like this, and it felt even better knowing that I probably wouldn’t have known about it if it weren’t for Hofstra. On the day of the walk, I realized how blessed I am to go to a school like this. Hofstra makes you feel better about stepping out of your comfort zone and joining a club where you don’t know anyone. They were so welcoming to me and made me feel like I could make a difference, and we have been. Getting involved on campus in college is the way you pave your road and college experience, and that’s something that is so accessible at Hofstra. With over 200 clubs, there’s something for everyone! There are so many organizations that can change your life the way this one changed mine.